Daniel's story is one of extraordinary faith in God lived out at the pinnacle of executive power. It tells of four teenage friends, born in the tiny state of Judah about 26 centuries ago, but captured by Nebuchadnezzar, emperor of Babylon. Daniel describes how they eventually rose to the top echelons of administration. Daniel and his friends did not simply maintain their private devotion to God; they maintained a high-profile witness in a pluralistic society antagonistic to their faith. All religions and worldviews seek to answer the fundamental questions of human existence: Why am I here? What does it mean to be human? Why is there evil in the world, and how do we deal with it? But not every worldview places equal emphasis on each issue. The main worldviews each tend to stress a different central question. Secular humanism focuses on: What is the inherent value of human beings? Pantheism emphasizes: How do we escape suffering? Islam's main concern is: How is God great? Abdu Murray digs deeply into these three representatives of major worldviews of our day: atheism, pantheism, and theism. 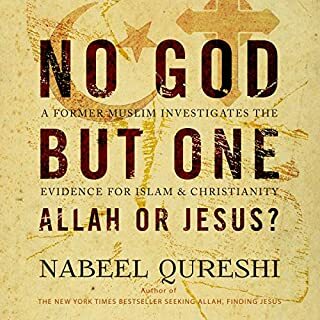 This lawyer and former Muslim brings compassion, understanding, and clarity to his analysis, comparing the answers of each view to the central message of Christianity. ©2014 Abdu H. Murray (P)2015 Audible, Inc. This book helped me to understand much better the worldview my many Muslim friends share. Abdu's mastery of the written word places the differences between my Christian worldview and my friends Islamic worldview into a place of clarity. 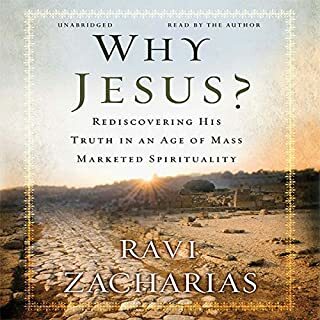 A great book for anyone who is seeking truth in a world full of confusion. Abdu Murray approaches the major world views with respect and care. There is no sense of arrogance about his own world view (which took a dramatic shift in his adult life). 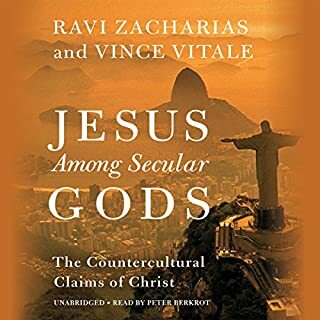 He lays out the pillars of each major world view which offers the reader a fundamental understanding about what is important to those who prescribe to that view. Abdu seems genuinely more interested in the truth rather than "being right" about his own perspective. Excellent book for those who are "searching" as those who are seeking to grow in their faith. Great book! Abdu gives fair treatment to unpacking different worldviews, as well as unveiling the natural outworkings of those root belief systems. 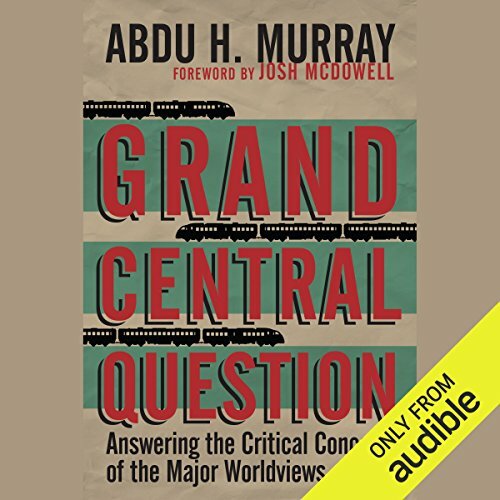 Defining each belief system's &quot;Grand Central Question&quot; about life and reality, Abdu not only peels back the layers of &quot;why we think what we think&quot;, but drives us towards questions that will help us determine whether our paradigm of thought is logical, meaningful, and coherent. I would recommend this book to everyone and feel it would be a great conversation starter, even if you don't agree with Murray's premises and conclusions. 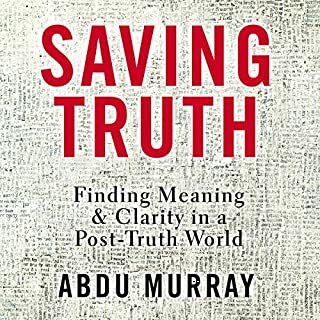 People from any belief should read this book as Murray brings deep ideas and makes his case about the worldviews most inportant questions in a very interesting and reader (hearer) friendly manner. I totally recommend it. Listen more than once. Think about it. Act on it. You won't regret it... for eternity. What did you love best about Grand Central Question? Abdu Murray is very thoughtful in all of his explanations regarding questions that many have need to be answered. He explains Islam from his perspective as a former Muslim. This is very interesting to me, I hope that you will find it interesting as well. What was one of the most memorable moments of Grand Central Question? His statement that tradition or being raised to believe as your parents taught you was not adequate statement of faith. He quotes Jesus as challenging the Pharisees for their beliefs. This led him to a very critical analysis of his personal beliefs. 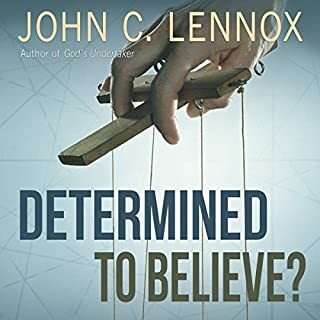 The questions and explanations that follow make this audiobook an excellent resource for anyone Christian, Muslim, secular humanist, or pantheist to analyze what they believe and why. What about Abdu H. Murray’s performance did you like? The book was well presented, however the information provided is so in-depth and presented fairly rapidly that at least for me I want to take time to digest before proceeding to the next chapter. I like listening to an audiobook, but sometimes the information provided requires time to reflect. 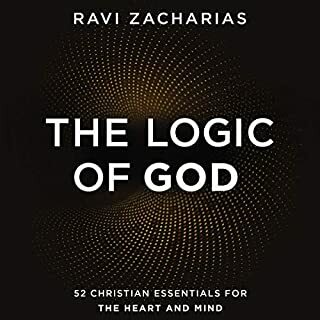 I intend to get this book in written form so that I can use many of his thoughtful points whenever given the opportunity to share my faith. I don't usually listen to an audiobook more than once. This will be an exception. I am hopeful that they make this audiobook available for whisper sync soon.